Recently, at a writer’s conference, a speaker was discussing several romance story lines she had come across featuring “older” heroes and heroines. Being of a “certain age” myself, I like this. How about you? Whether you are young and sprightly, or like myself.. old and…NOT, do you like to read stories of people finding love at different stages of life? I do. I believe that love makes the world go around.. and the more of it the better, in every phase of life. I grin when I realize I’m a perfect example of this. I just got married two months ago! This is a story in itself. Larry and I had been together 40 years ago. Circumstances led us to part, each to go on to live a busy and full life, eventually marrying other people. Life had lots of ups and downs. Many years ago, I divorced. Then, last year, he lost his wife, after a long period of suffering with Alzheimer’s. And then, he decided to find me. The years fell away, the memories surfaced, and romance bloomed, entwined with wisdom, experience, and appreciation of what really matters in life. Amazing. We are very happy. So yes, I am thrilled with the idea of “later life” love stories. In fact, my novella for next year’s Christmas anthology is plotted and begun, with a hero and heroine with quite a few years under their belts. 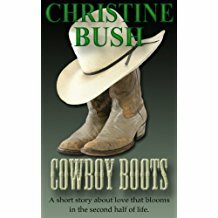 A while back, I wrote a short story with older characters, titled “ Cowboy Boots,” which talks about the idea of finding “forever love”. Love is great, whenever it comes! I’d love to hear any suggestions of good reads featuring romance in later life! Christine Bush is a USA Today Bestselling author of sweet romance, romantic mystery, and suspense. 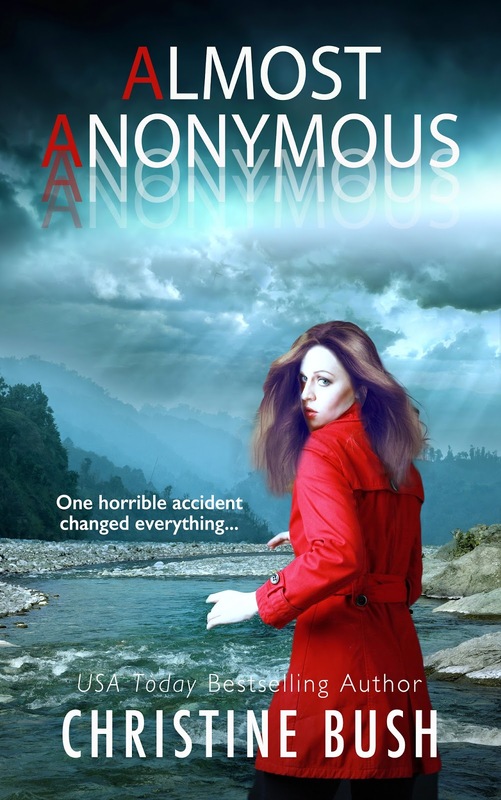 Over the years, she's penned over 20 novels and novellas for a variety of publishers. 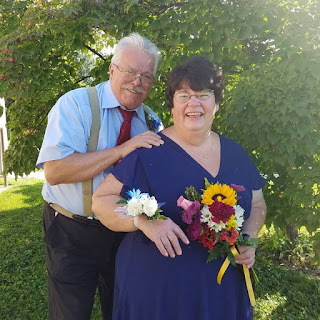 She lives in northeastern Pennsylvania with her much loved husband, and two crazy cats. When she's not writing, she can be found spending time with her 12 grandchildren, teaching Psychology at a local college, or working with clients as a Marriage and Family Therapist in private practice. She loves to hear from readers and fellow writers! Christine, what a wonderful story! Thanks for sharing. I have read and enjoyed (rare and beautiful) books about older heroes and heroines... (beyond the 20s and 30s). I've given a lot of thought to that niche, and wonder about other readers' preferences. I'd say if your story calls for a mature heroine, write her story! What a sweet story! It really touched my heart. Congratulations to you both. Love knows no age! <3 Everyone needs romance, no matter if they are 25 or 75! Enjoy married life with your hero!